Now that my daughter is five, we've been practicing handwriting skills more frequently than we have in the past. 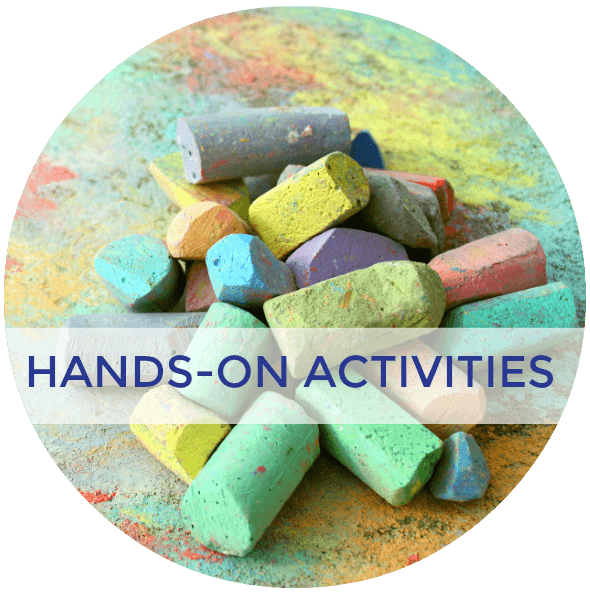 Since we are homeschooling, this allows us to take our time and introduce these skills at an age appropriate time. As we work on letter formations, I'm always forgetting how to give verbal directions on how to form each letter (mom brain, ha!). 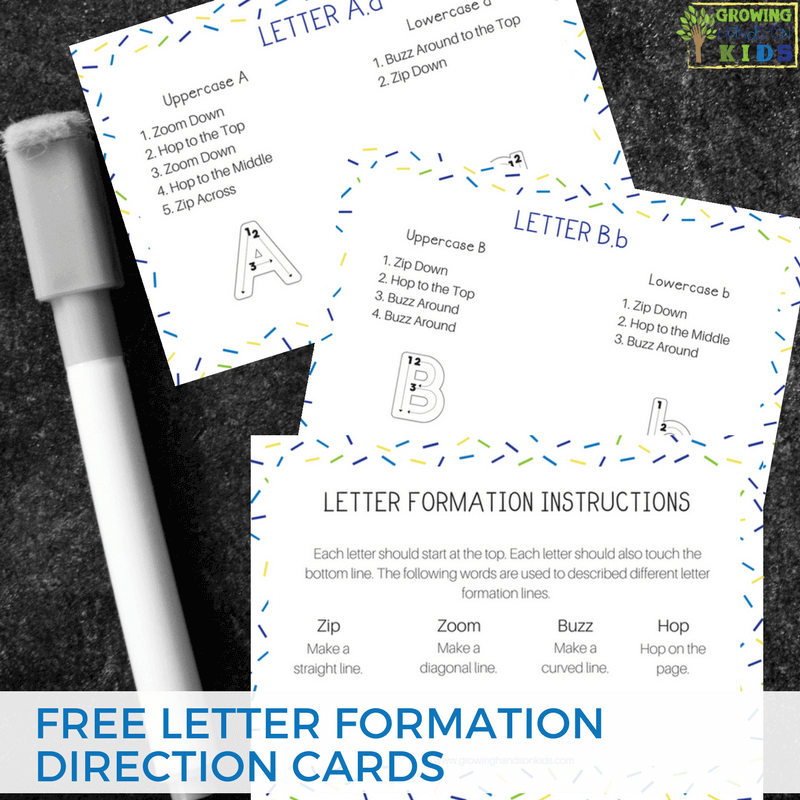 I decided to create these letter formation direction cards for myself using the wording from our Fundanoodle handwriting program. Why Do Letter Formation Directions Matter? It's important for consistency in letter formation to choose what type of wording you use to describe how to write a letter. Not only will the child associate how to write the letter by seeing it written (copying or tracing), but it also provides auditory feedback on how to form the letters. 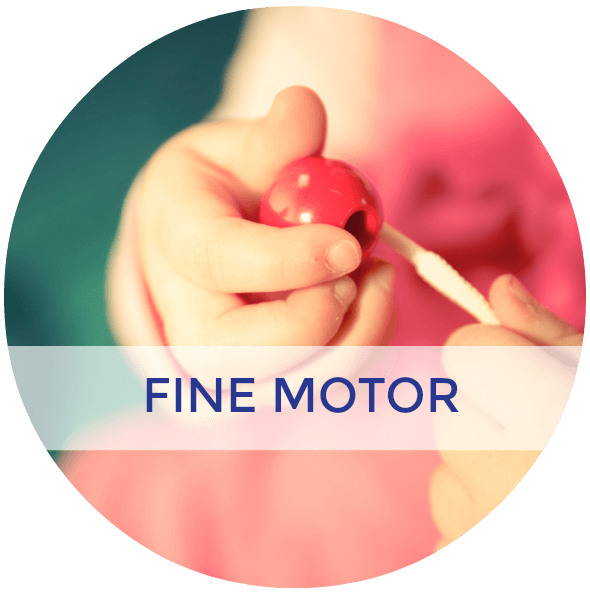 This helps them verbally and visually to practice the motor planning needed for each letter. When I was working in the school system, I often heard my students repeating the letter formation wording to themselves as they practiced. 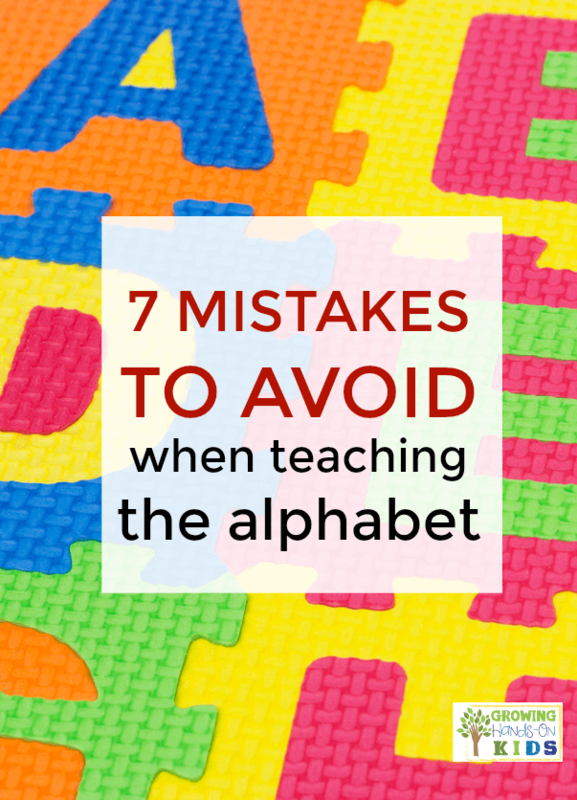 There are a few programs out there that show you as the educator how to teach letter formations. We have chosen to use Fundanoodle's handwriting program, which was designed by Occupational Therapists and early education teachers. I really love how they chose to word their letter formation directions using action words. Action words are easier for a child to understand imitate how the letters are formed. Words like “zoom”, “zip” or “buzz” imply movement are fun to imitate through writing. These action words are combined with directional words such as “top”, “middle”, or “bottom” so the child knows where to put the pencil next. What is the Fundanoodle Handwriting Program? 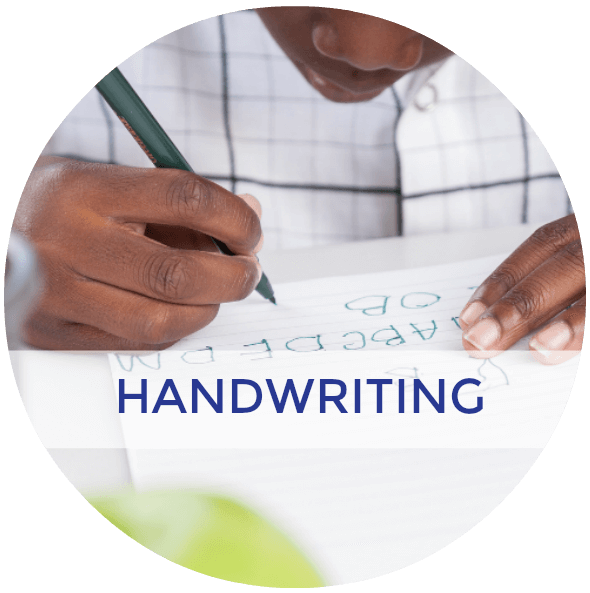 As I mentioned above, Fundanoodle is handwriting program designed by Occupational Therapists and early education teachers. 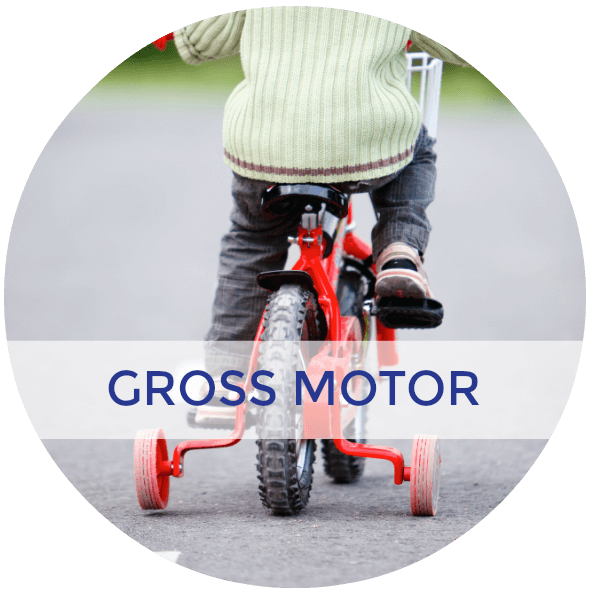 It was designed to provide learning readiness activities that promote the motor planning needed for future handwriting skills. There are 3 levels in this program and it was designed to be an accommodation to whatever curriculum you are using in your classroom or home. 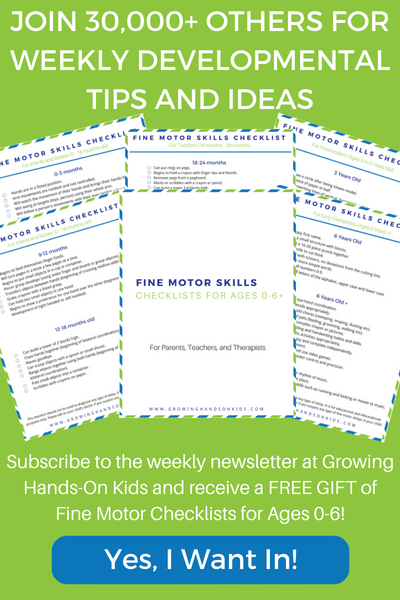 It's also an excellent program for any parent to use at home with their preschool – 1st grader to help promote the motor skills needed in the classroom. Fundanoodle products offer key benefits such as improving strength, control, and endurance with writing tools, promote correct top to bottom letter formation, build confidence in your child as they learn handwriting, and encourage self-expression and creativity. 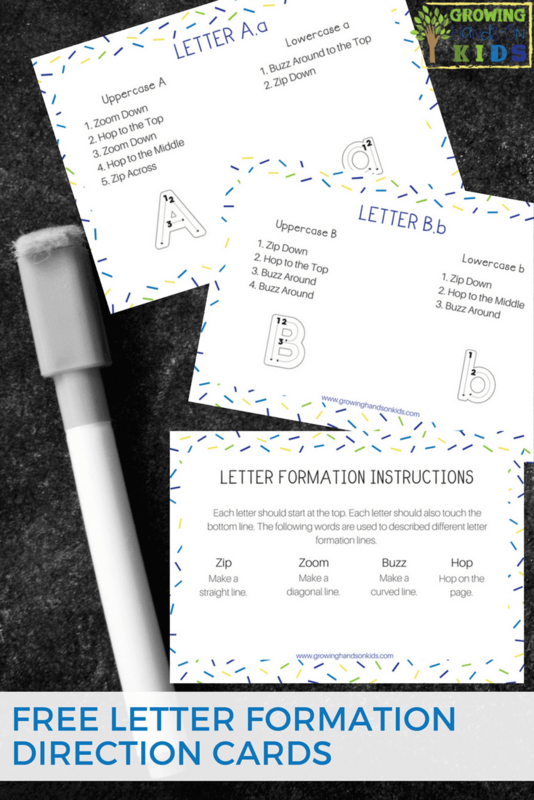 The letter formation wording in these cards can be found in the I Can Write Uppercase, I Can Write Lowercase, and I Can Write Numbers activity books. It is also enforced in all our other hands-on, multi-sensory handwriting products. 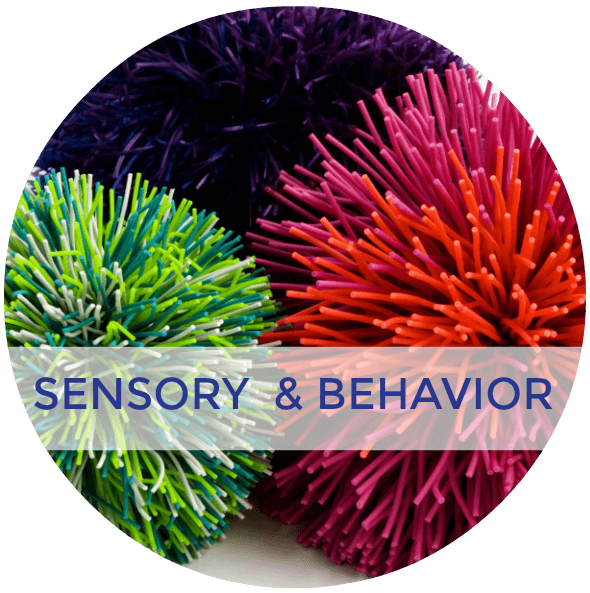 If you would like more information on Fundanoodle, you can check out my Fundanoodle Ambassador website. 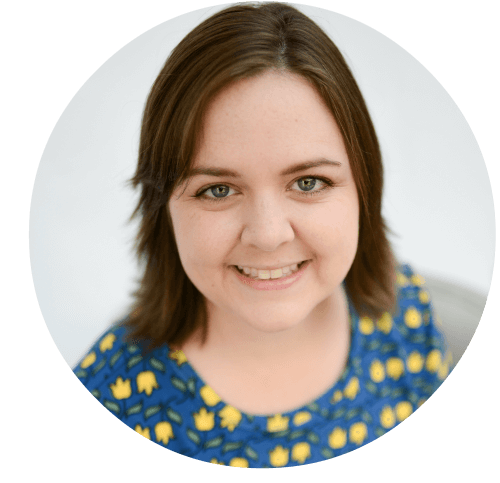 I am an independent Fundanoodle Ambassador so I do receive a commission on all sales made through my website. Thanks to Fundanoodle for allowing me to create these cards using their letter formation wording. I can't wait to use these are an add-on to our handwriting practice. You will notice not all the numbers on the directions match which lines are numbered on the actual letters. Fundanoodle includes directions for when to pick up the pencil to move to a new location to make the next line. So not all the numbered directions will match up with the numbered lines for the letters. I plan on keeping these for my use to help remember how to verbally tell Ellie how to form her letters as we are working on handwriting in other projects or activities than our Fundanoodle workbooks. You could also laminate these and have your child practice tracing the letter on each card as added practice. The cards are designed 7″ wide, 5″ high and can be printed on your computer at home. I suggest printing them back-to-back to save on paper. You also might want to consider using card stock and then laminating the cards so they hold up longer. The download itself is 30 pages long. To get your letter formation directions cards, put your e-mail address into the form below and click the green button. You'll be redirected to a “thank you” page to let you know it was a success. 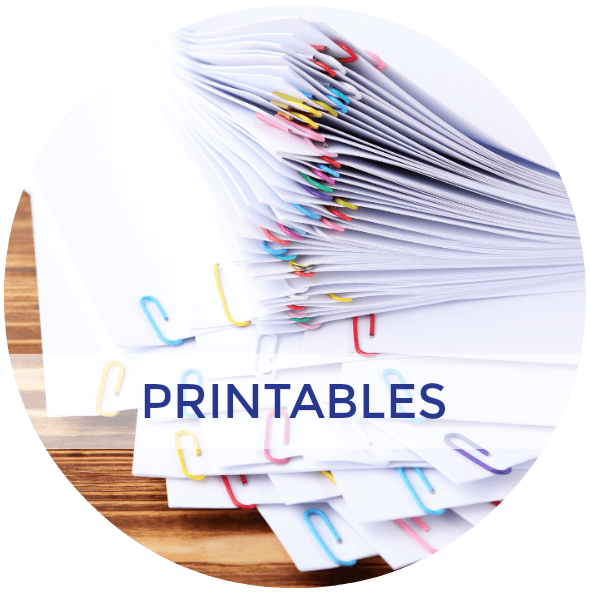 Then head to your e-mail inbox to get the link to download your free printable download. This printable is a digital download, you will need to use your printer to print it off and use it. Or you can have the file sent to an office supply store to have it printed for you. 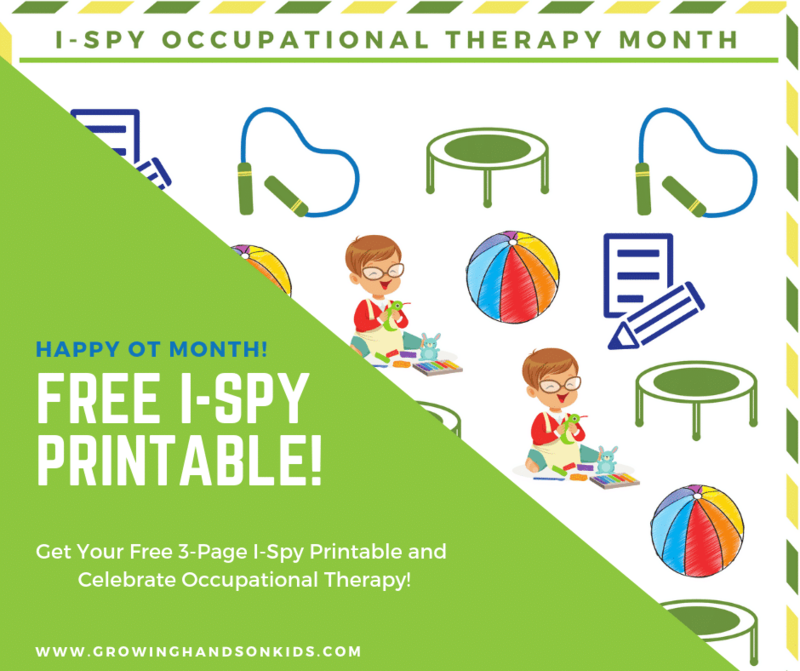 You'll also receive an e-mail from me with some more tips on how to use these cards and how you can use Fundanoodle in your home, classroom, or therapy sessions. If you've already subscribed to GHOK in a previous post, don't worry, you aren't actually subscribing again. By entering your email below, it just lets my email provider know which printable to send you. You won't receive duplicate emails from me. Want more resources like this one? Check out the links below.